UV high gloss board will be in promotions in this week. 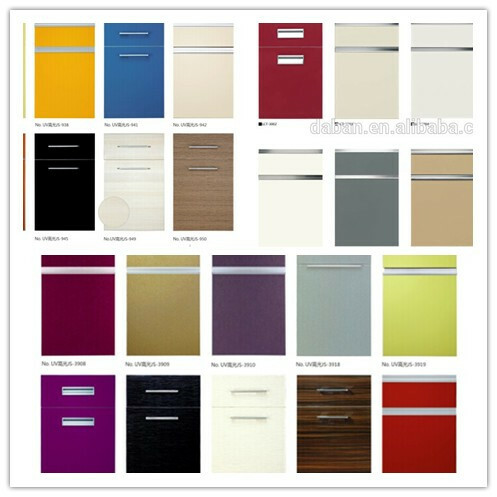 If you need a high class kitchen cabinet design drawing, please do not hesitate to contact us. We provide top end raw material and free design. This entry was posted in Product promotion on December 2, 2014 by admin.